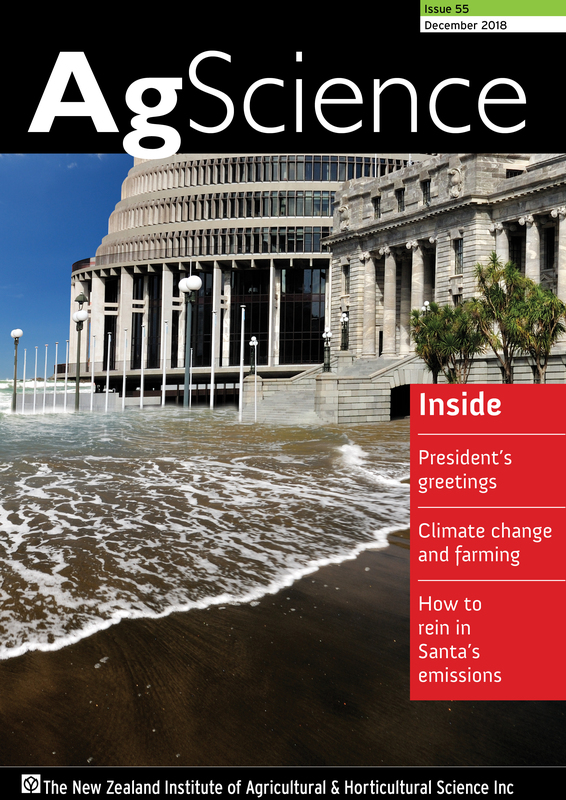 AgScience is full of news from local groups around the country, editorials and feature articles by members plus commentaries by government and overseas researchers and consultants. 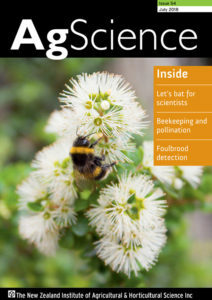 Latest issue and some back issues are now archived online. You will also find some articles reproduced in full in the archive file. For printed copies of any issue, email the Secretariat.